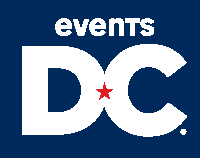 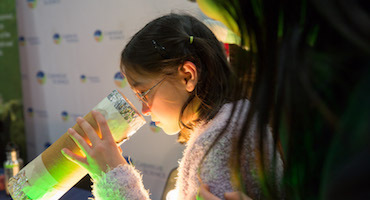 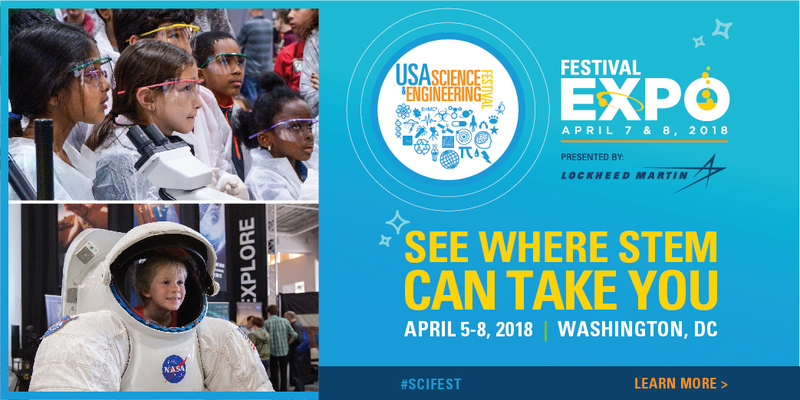 The Festival Expo is coming to Washington, DC on April 25-26, 2020 with Sneak Peek Friday returning April 24 and X-STEM on April 23! Thank you for attending the inaugural Clippers SciFest SoCal this past March 22-23 in Los Angeles! 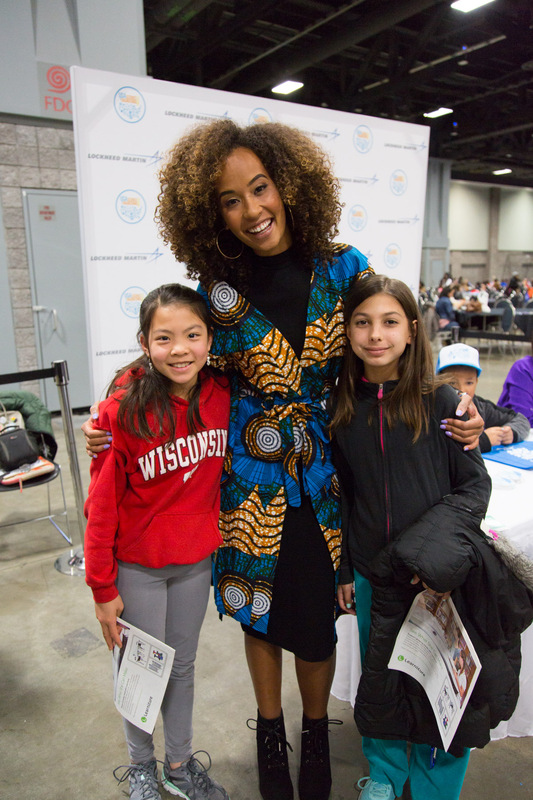 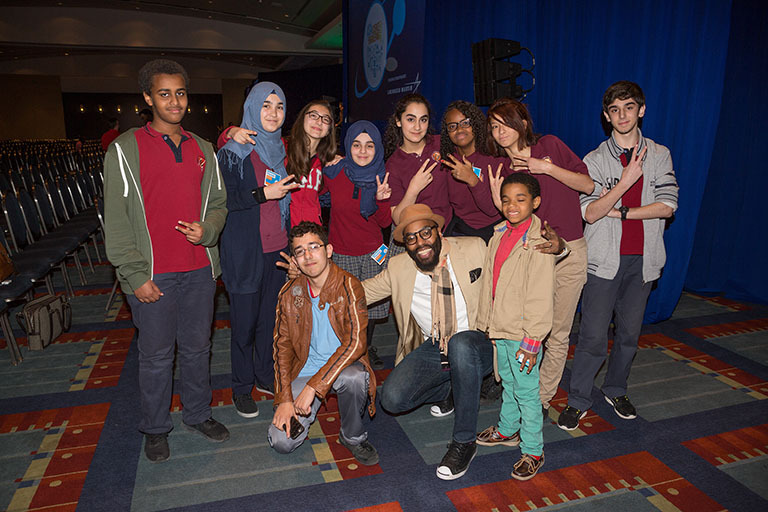 Become a Sponsor and Inspire the Next Generation! 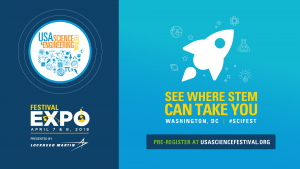 April 25-26, 2020 in Washington, DC! 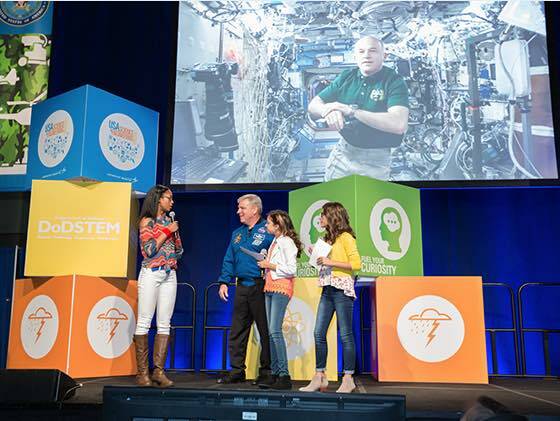 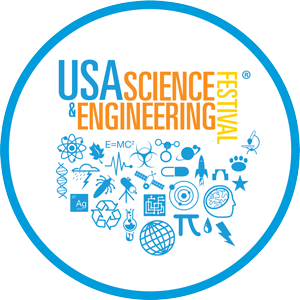 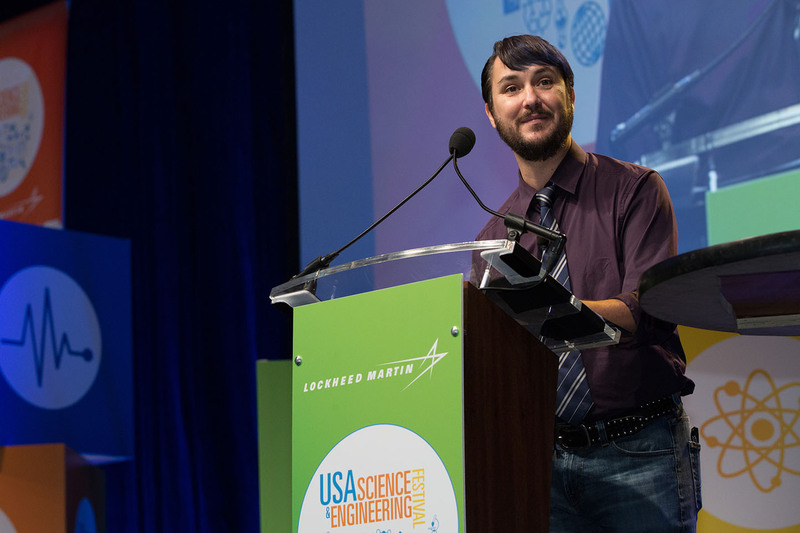 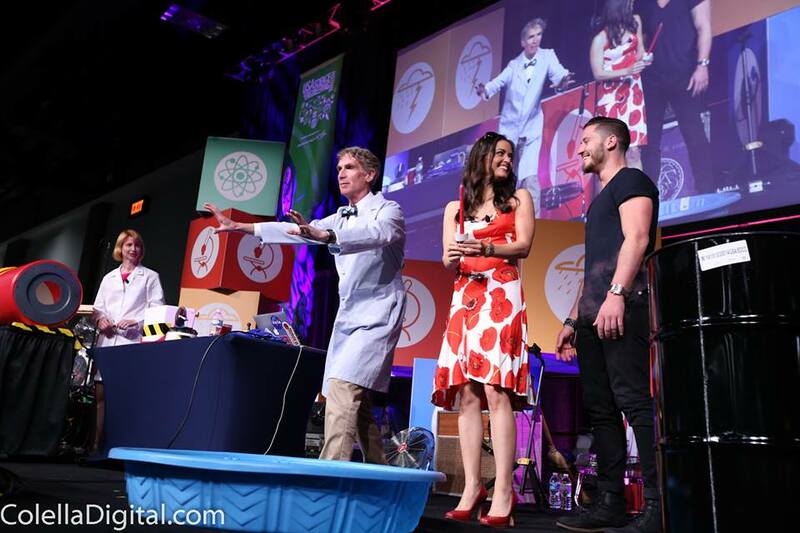 The nation's largest celebration of Science, Technology, Engineering & Mathematics (STEM) returns to Washington, DC! March 19, 2019 in Washington DC! 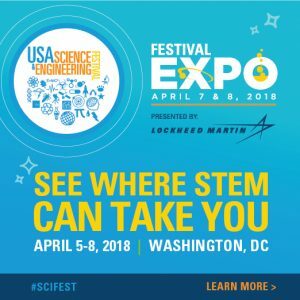 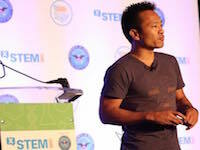 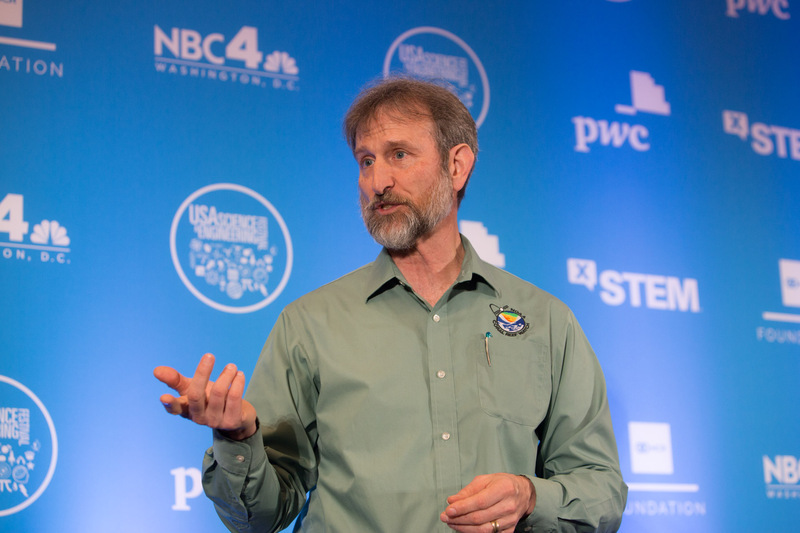 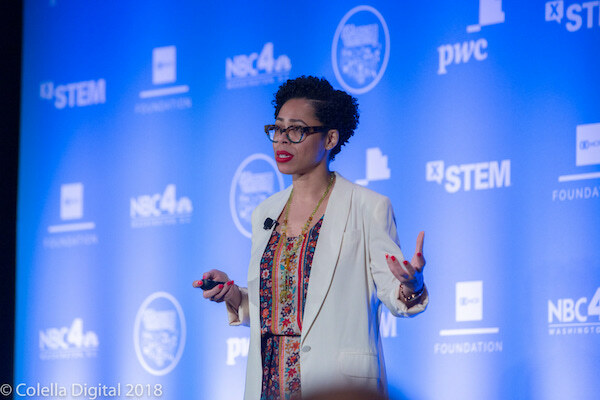 An Extreme STEM Symposium - presented by the NCR Foundation and the U.S. Department of Defense - for middle through high school students aimed to empower and inspire kids about careers in Science, Technology, Engineering, and Mathematics. 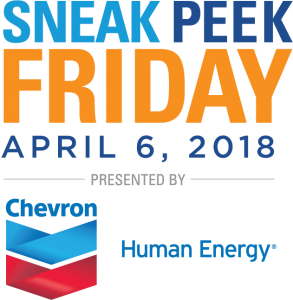 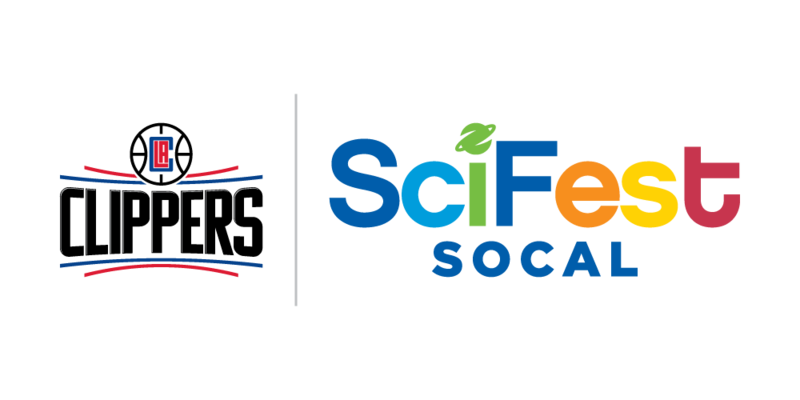 Announcing the Clippers SciFest SoCal March 22-23, 2019! 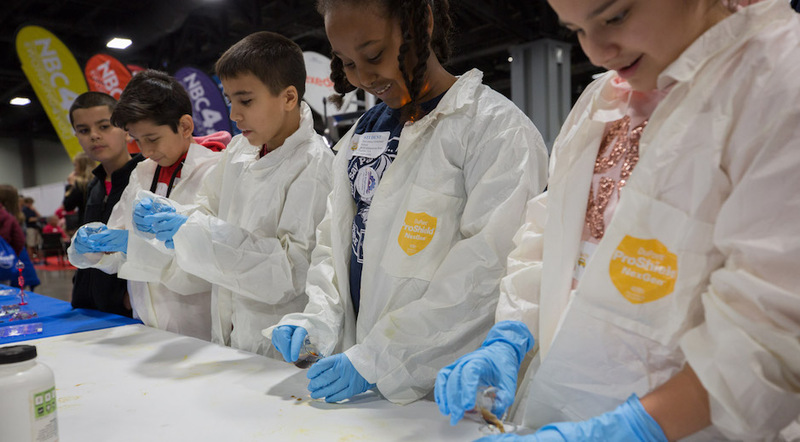 Together with the LA Clippers, we are bringing STEM Outreach to the West Coast. 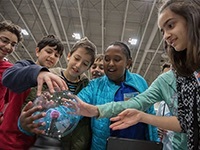 April 24, 2020, Washington, DC Students experienced a "Sneak Peek" of the Expo in Washington, DC before the general public. 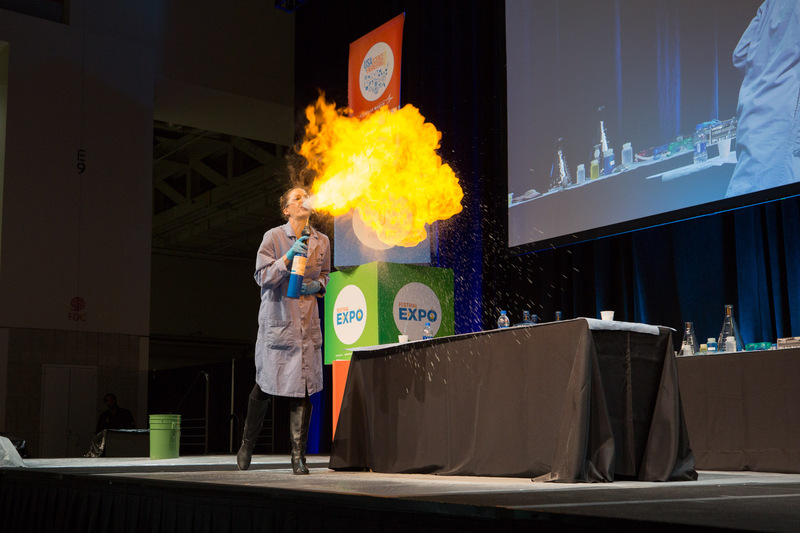 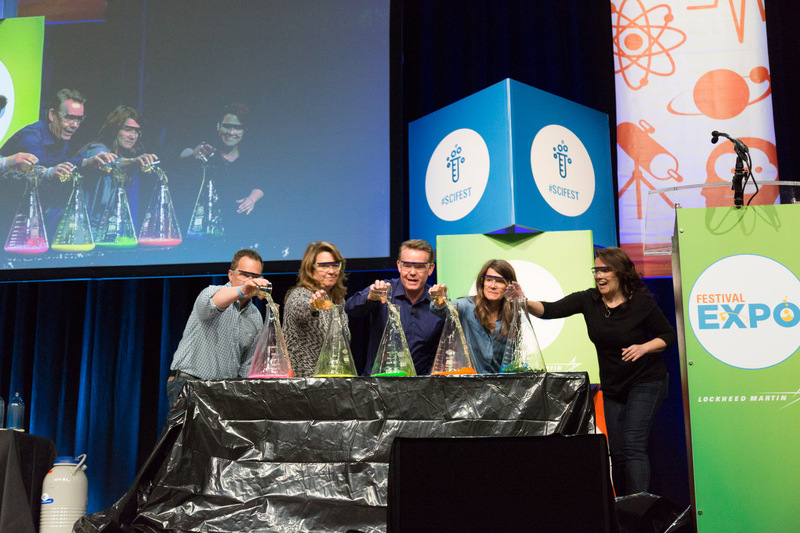 Hear stories of inspiration from amazing STEM innovators, rock out to science with incredible stage shows and more! 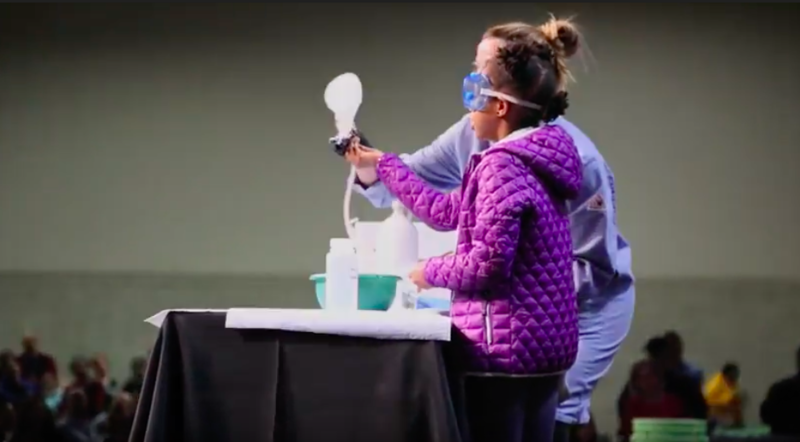 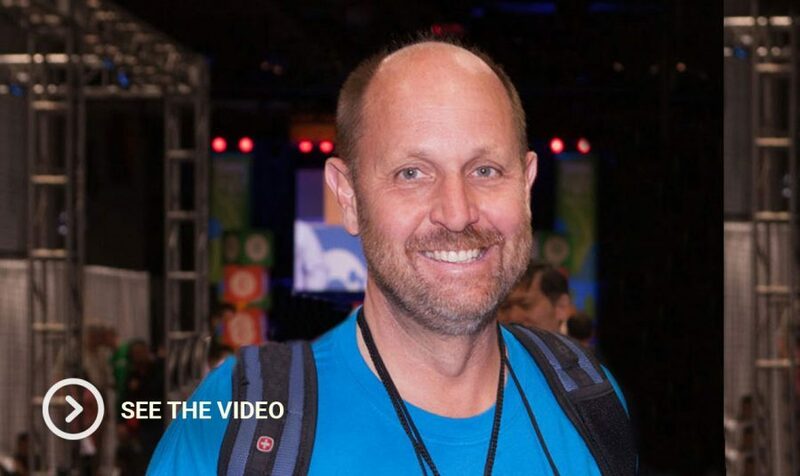 Bring the wonders of STEM directly to students with our video collection from past Festivals and X-STEM Symposiums! 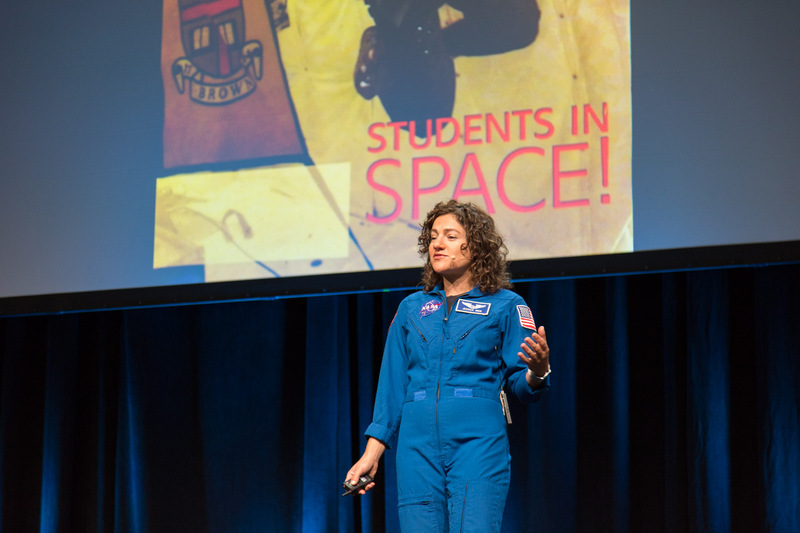 Journey to the Beyond with 'Space Gal'! 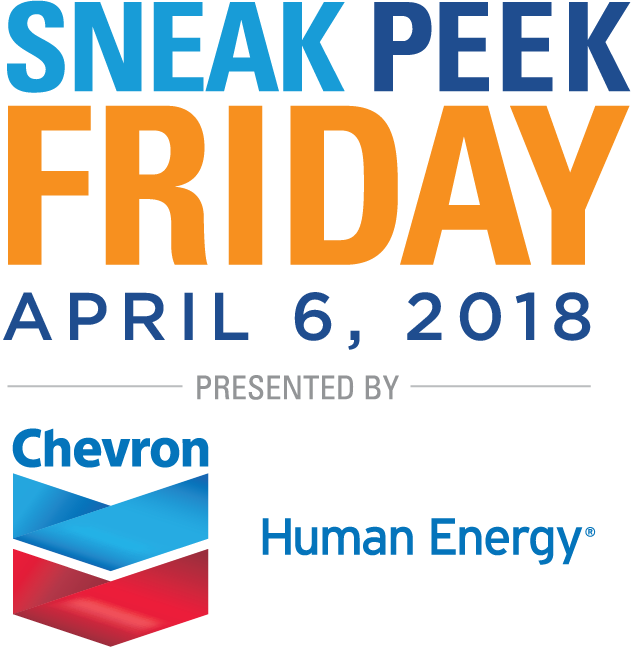 Help Keep the Festival Free! 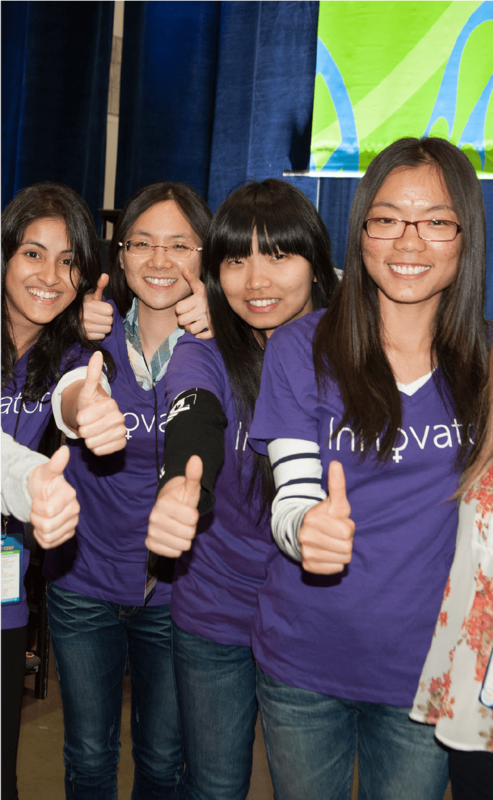 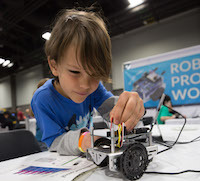 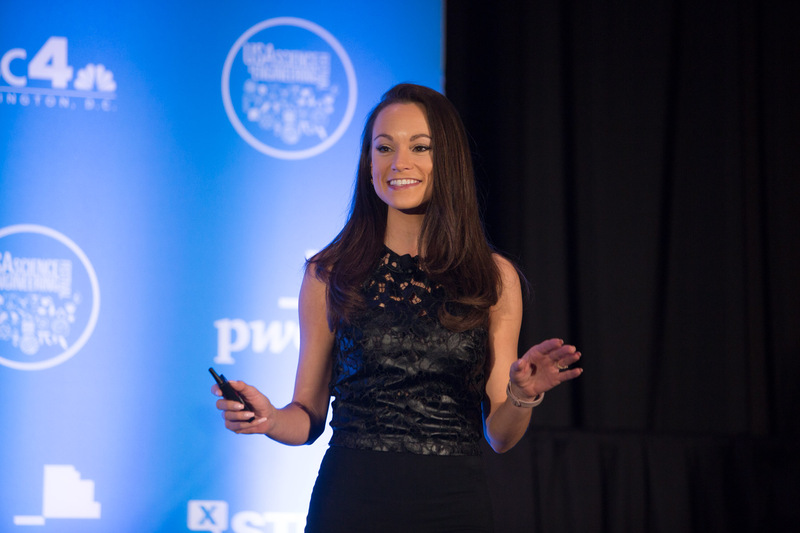 Help us Inspire the Innovators of Tomorrow! 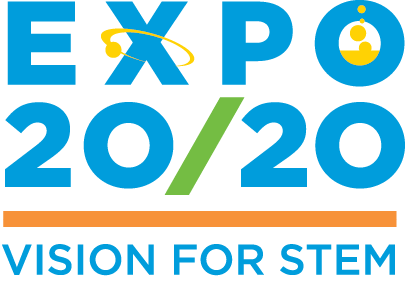 Support the nation's largest workforce development event and celebration of STEM! 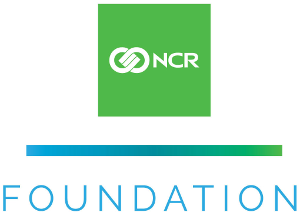 Learn more about becoming a financial sponsor. 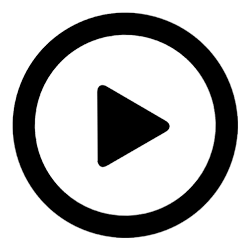 Custom sponsor packages are available.